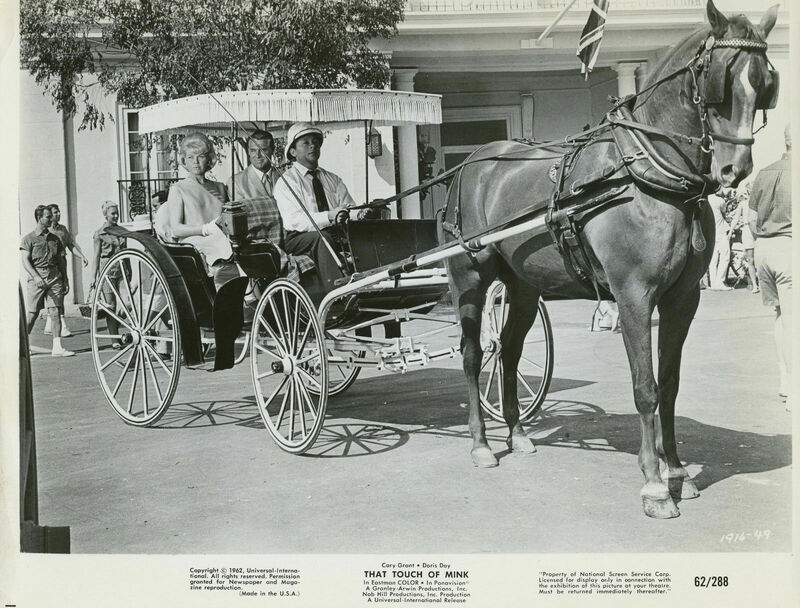 The photo of Doris and Tony Bennett is from the 1971 season 3 of The Doris Day Show. Doris and Tony sang a beautiful duet of Tony's song I Left My Heart In San Francisco. In 2008, Tony Bennett presented Doris' Lifetime Achievement Award from The Recording Academy. Doris did not attend the ceremony but sent a letter of appreciation. Thanks for the correction of the year. I appreciate that. Beautiful pics from Lucky Me and Glass Bottom Boat. Thank Peter for the gorgeous Doris Lucky Me photo.Doris looks almost the same in the GBB photo eleven years later. Thank you Peter for the gorgeous Doris Lucky Me photo.Doris looks almost the same in the GBB photo eleven years later. "In New York Magazine in 1971, American actress and activist Doris Day made one of the most profound statements of the time on the issue of using fur for clothing. I adore the latest round of high quality photos from Peter. They are simply amazing. LOVE, LOVE, LOVE the Doris / Martha Raye moment from Jumbo! 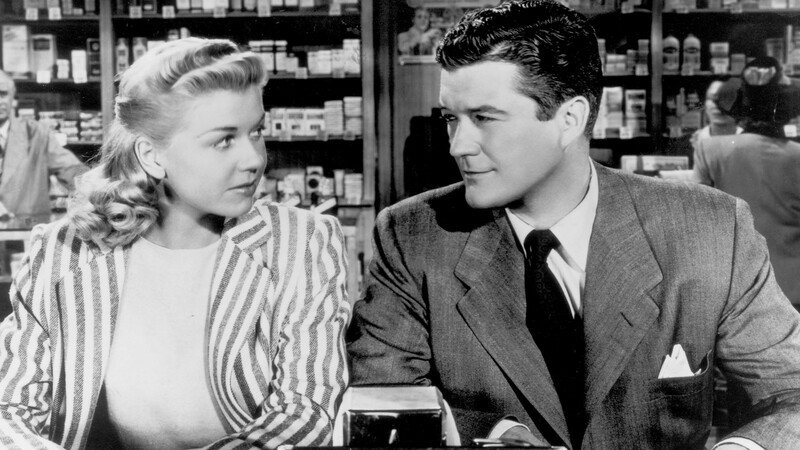 and the gorgeous publicity still from LMOLM. Thank you all for the nice reply's. 1962 That Touch Of Mink - Doris Day, Cary Grant a.o. 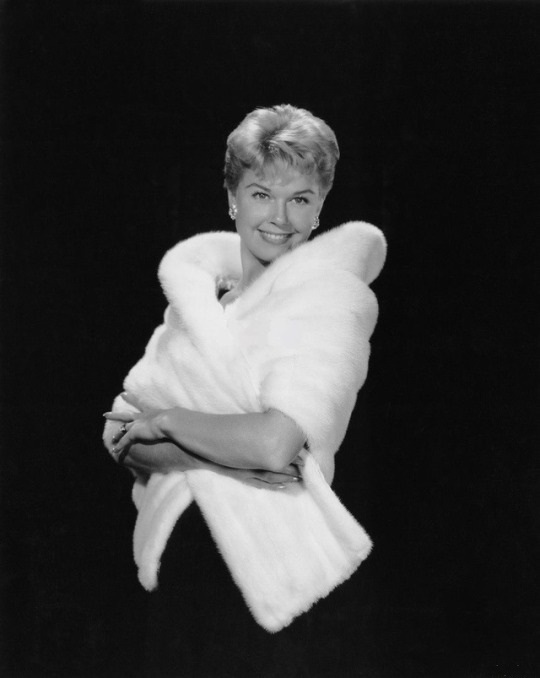 Thanks for the grand selection of Doris Day photos. They are real day brighteners. 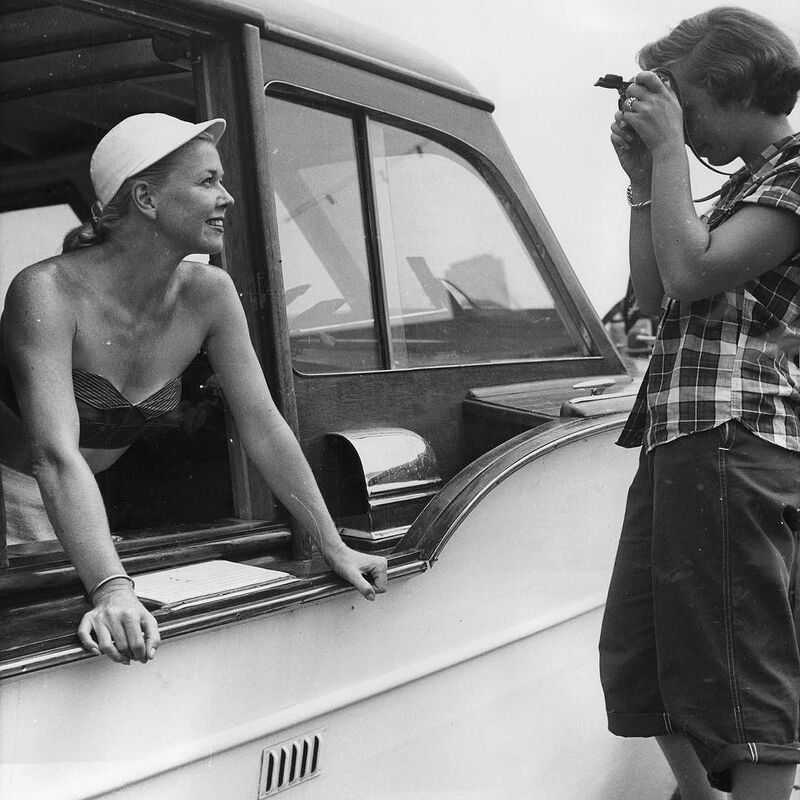 I love the 1949 photo of Doris with the camera. She looks so young and fresh. Doris and Marty's fifth anniversary cake photo looks great. That is some cake. I don't recall seeing it before. 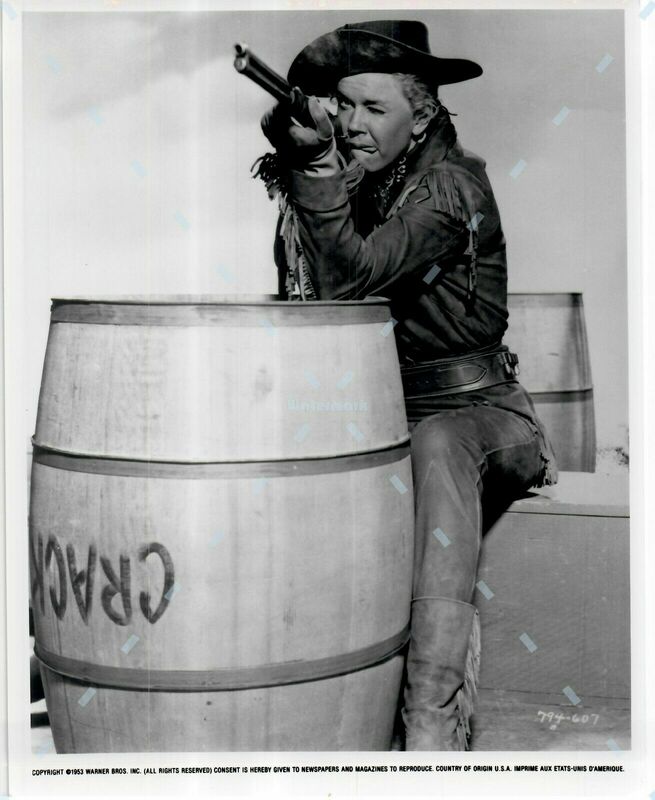 The Calamity Jane photo always brings a smile to my face. Johnny: Thank you again for a very nice reply. Howard: Nice early picture of Doris. Thanks for sharing! Thanks, Peter for this last set of pix. Love them all but especially the Man Who Knew Too Much candid. 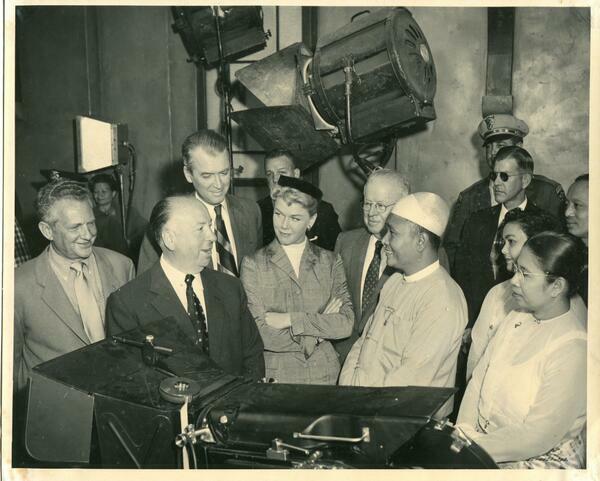 Thank you again Peter for more wonderful and interesting Doris Day photos. I especially like the on-set pictures. 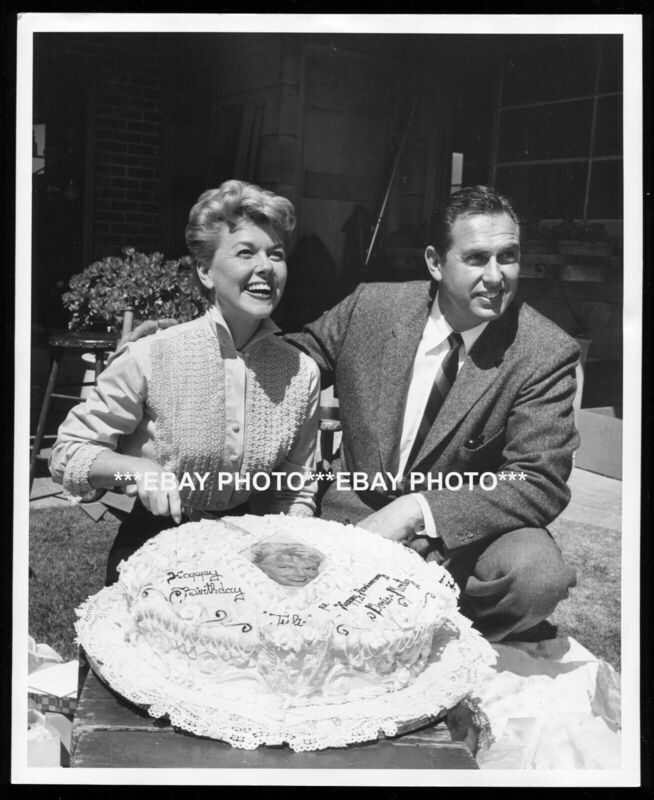 The photo from the Doris Day Radio Show with Howard Keel is new to me. The one of Doris from her dressing room on her tv show is 1971. I posted it on my IG after finding it on Orlando Sureo’s IG. They had circa 1968, but I knew it was later, so I scrolled through and found the episode and it was 1971. Isn’t it absolutely stunning? I seriously adore makeup shots. Fab pics, in particular I love the one on the set on Touch of Mink. Thanks Howard for these really beautiful Doris photos. Although it is difficult to choose, my favorites are Doris in the blue turtleneck, Doris and Terry at the ballgame (he has her smile), and the photo of Doris in the heavenly white dress.